As President of the World Stevia Organization (WSO), it is a pleasure for use to announce the organization of the 9th World Congress on Stevia, which will be organized in Amsterdam on October 17-18, 2019. In recent years, the production and use of natural sweeteners has been moving forward on the way to provide alternatives for saccharose which are non-caloric, non-carcinogenic and healthy. Sugar kills worldwide more people than smoking, alcohol and drug addiction. Sugar consumption, especially from soft drinks, is the single largest and preventable contributor to the global epidemic of diabetes, heart disease, high blood pressure, bad cholesterol, and unhealthy weight gain. Sugar is linked to Trillions in healthcare spending globally. On national level, the intake of free sugar (mono- and disaccharides) causes the highest disease burden in India followed by China, US Brazil and Mexico. 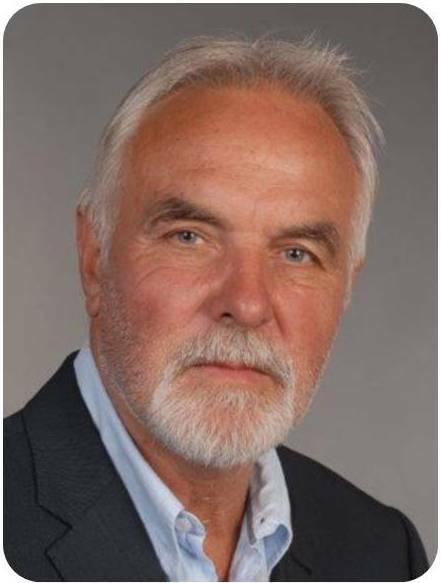 This might be also due to the liberalization of the sugar market that results in the abundance of cheap sugar that will steadily increase sugar-induced diseases and comorbidities like oral diseases, cardiovascular diseases, diabetes, and obesity-mediated cancers, which may gain a new and unprecedented momentum. We urgently need a new generation of sustainably produced and biologically active natural products for improved formulations of food and beverages. This is intended to contribute to the improvement of nutrition, health and human wellbeing. The current WHO (2015) recommendations are to reduce the sugar content to 10% can be used as a guide. The largest share of the economic burden was, as predictable, in OECD countries, however emerging economies should address this challenge properly early on in national policies if they are to avoid diseases and the prospect of increased cost burdens. Nowadays, non-communicable diseases have outgone infectious/communicable diseases in many African countries placing an immense financial burden at these emerging economies. In order to prevent this aberration in those countries efforts in education of children and adults to use traditional diets over highly processed foods and drinks must parallel strong activity of policy makers and health professionals to promote public regulation and market intervention such as taxation, pricing, ban, and restriction of advertising sugar-rich foodstuffs. Stevia cultivation through farmers in developing countries will prevent later cost-expenditures of their healthcare system. 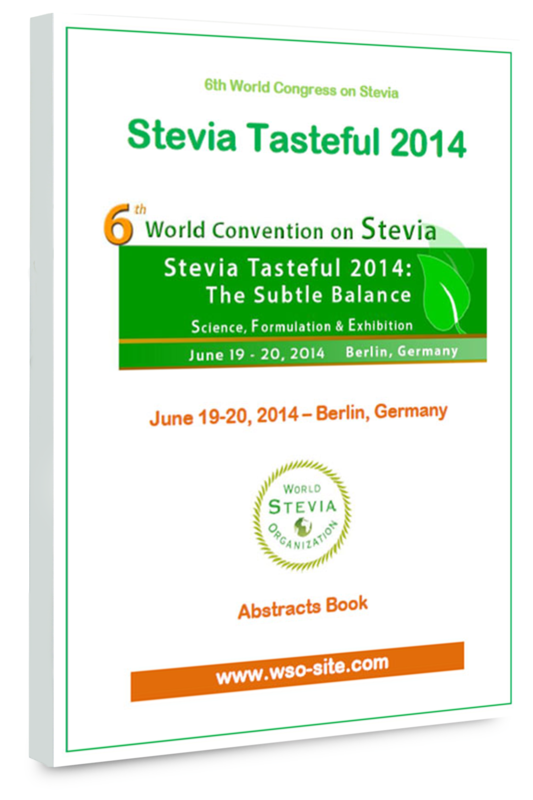 The efforts made in Ruanda to promote Stevia farming should be highlighted at this place. Since the approval of steviol glycosides in the EU in 2011, some products have come on the market, but the number is still very manageable. A remarkable breakthrough of the sweetener in the food market has not yet achieved. However, recent investigations showed that steviosides in addition to its sweetness have antioxidant activity, antibacterial, anticancer, neuroprotective and immune-modulatory activity. Thus, new scientific data support the assumption that steviol glycosides may have important health promoting activities. 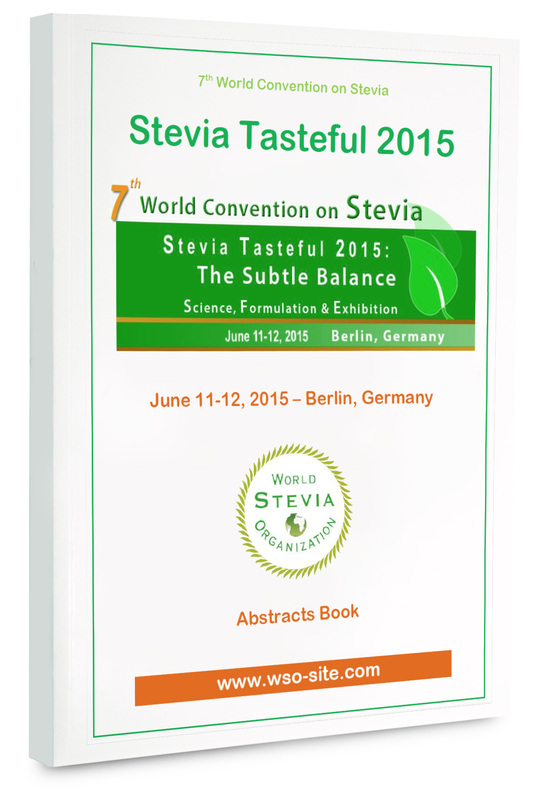 What will be the objectives of Stevia Tasteful 2019? We look forward welcoming you in Amsterdam in October 2019.